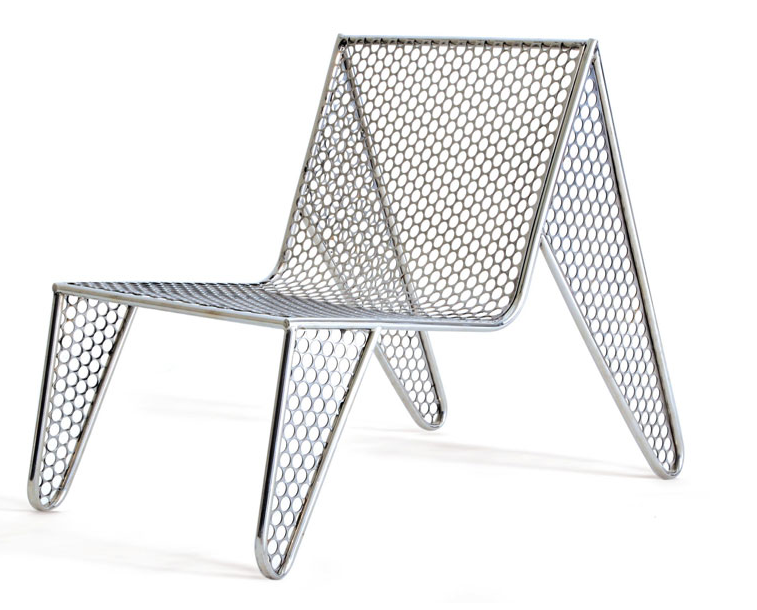 The Moeda Chair by Zanini de Zanine is totally cool. 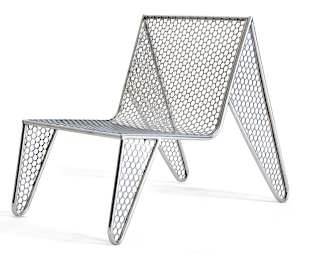 I think he uses leftover perforated metal from Brazilian coin minting production! Isn't that neat? I wish I could get one, but it's probably very expensive and, uhh, Brazil is a little far.